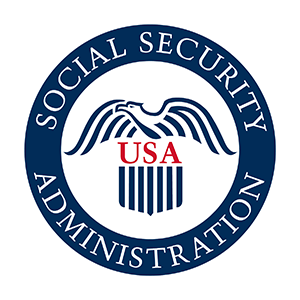 SSA-831 file is a collection of initial and reconsideration adjudicative level DDS disability determinations. (A few hearing level cases are also present, but the SSA-831 should not be considered the main repository for this data. )These determinations are processed by the DDS's legacy systems and passed to the NDDSS.